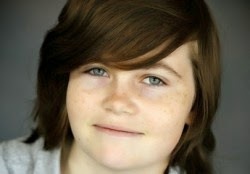 "On Monday, May 18, San Diego transgender teen Kyler Prescott died by suicide. He was 14-years-old. [...] and the world will never know him as an artist or an animal rights activist or an accomplished pianist. But one thing is for sure, his death will bring awareness to people and their need for education on issues that reach beyond the physical aspect of growing up and into the hearts of children and their coping spirits." 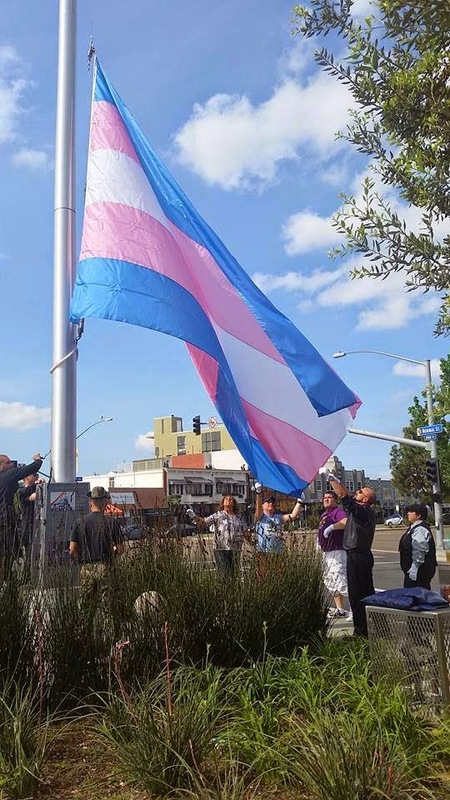 An indoor memorial was held for Kyler over the weekend and the rainbow flag that usually flies high in a public plaza in the heart of the gay section of the Hillcrest neighborhood of San Diego, was lowered in his remembrance. People also gathered at the flagpole for an outdoor candlelight service, according to this FB page created by Kyler's survivors. 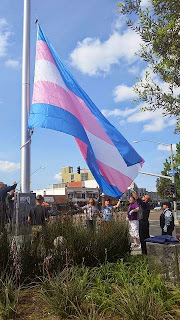 The Hillcrest business group that maintains the flagpole has a FB page that explains why the rainbow flag was replaced with the transgender flag for Kyler. Dear Kyler, rest in peace. You died way too young.